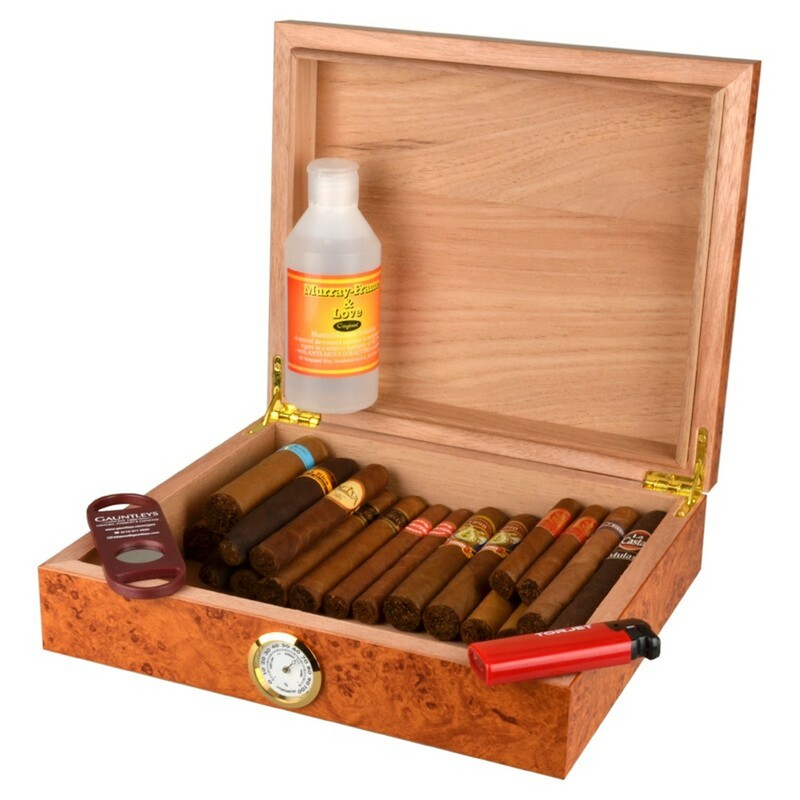 Made from solid Spanish cedar with a simple Burl coating, with a Hydrometer on the front of the humidor. 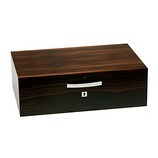 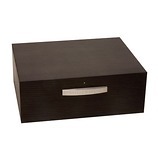 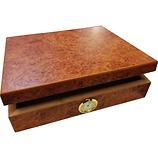 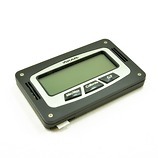 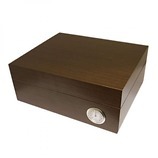 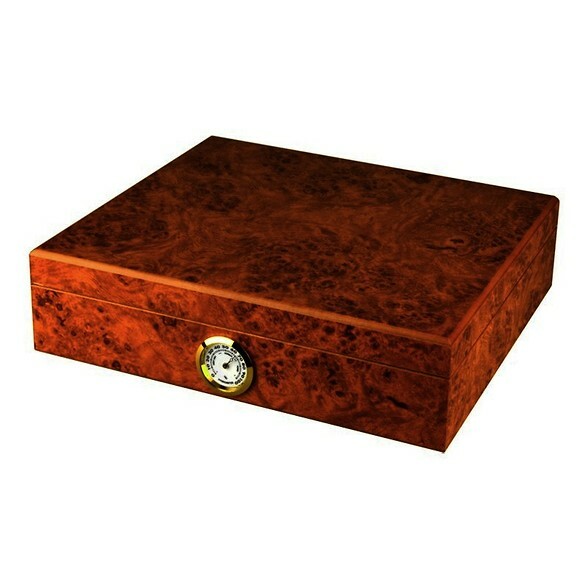 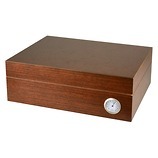 All you need to get started with this humidor is some <a href="http://cigars.gauntleys.com/search.php?gq=Humidor+Solution&storeid=1" and some cigars. 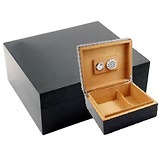 **Cigars & Accessories in images not included!